It's Christmas and as much as the silly season is a happy holiday for spending time with loved ones and enjoying good food, great company and of course, a beautiful home with the help of homify, Christmas is also a time when we remember those less fortunate and give back to them by making their lives a little easier during the holidays. So, this holiday why not dial back the ostentatious Christmas décor for something more simple and homemade and instead give the Christmas décor budget you would've spent to a charity organisation? That doesn't mean that your home needs to look sad this holiday! You can still participate by making your own fantastic Christmas décor! Here are some ideas compiled for you by the homify team! Each year families spend a great deal money on sparkly Christmas decorations such as trees and tinsel, gifting that money to the less fortunate will teach your kids the true meaning of this time of the year. It may mean a less bright and shiny interior, but just think that you won't have to clean up pine needles and tinsel after New Years! A simple tree such as this provides a modern and minimalist look to your home, creating an uncluttered effect and if you are looking at a cool idea such as this, then why not match it to the rest of your home decor? 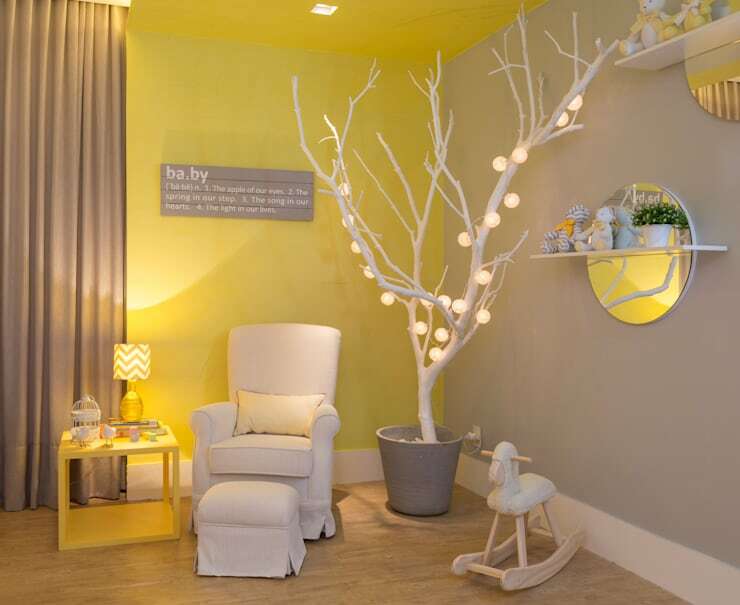 Blend in with your wall colour and make this Christmas your own spectacular designer one! This type of effect is perfect to create and add a soft lighting effect to your home and because the tree is dried, it can be reused after Christmas to add light to a room! 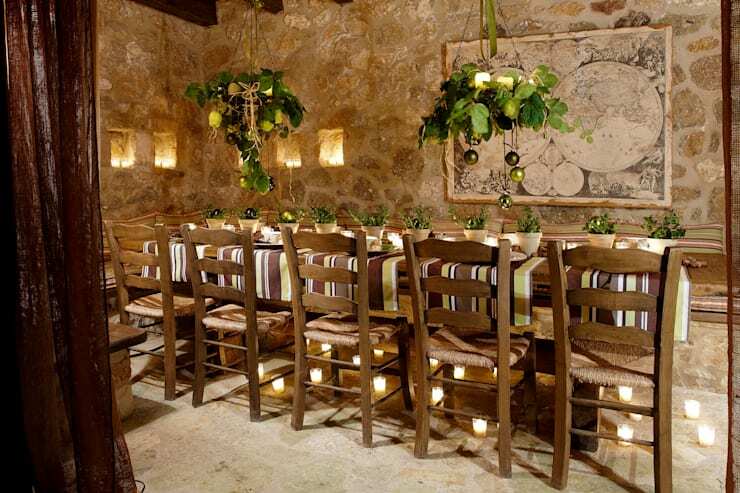 A dining room such as this is fit for royalty don't you think? So even though you've decided to tread lightly on your budget this Christmas, you can still have a beautiful home by using essentials that are already part of your living space. Using pot plants that you've cultivated as an adorable Christmas decoration will smell wonderful and add just enough Yuletide flair to your dining table. And with these beautiful hanging plants the décor simply drapes the room making it look natural and elegant. Who says you have to spend a fortune to make your home look spectacular this holiday season? By using items already at hand the home space will look and feel enchanting! 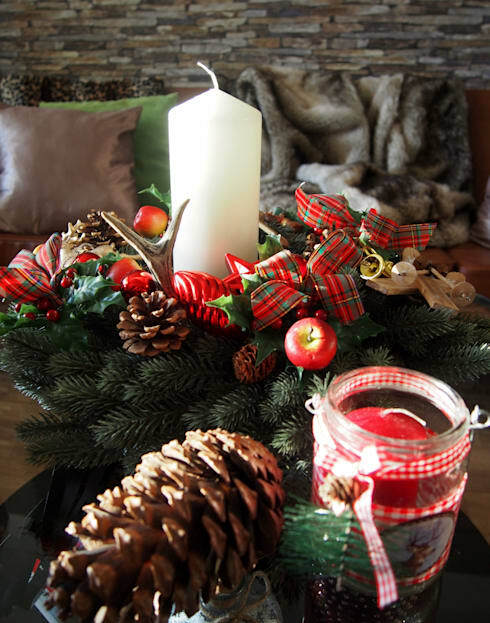 A home without candles during the holiday season is a home without warmth, this inexpensive way of creating a perfectly cosy atmosphere and ambience within your living space comes in a variety of sizes, colours and scents. So choose your theme and light these beauties up around your home to bring light to each an every corner. Aside from adding a homely environment, candles are also a good way of keeping flies away from your food, so light candles around your social space, which will prevent insects from annoying you and your guests during dinner! Homemade centrepieces are a personal preference and can be matched to any decor colour and theme that you have chosen for your Christmas celebration. They are easily to assemble and inexpensive to put together, plus they add that extra holiday cheer! So get creative, go out and collect your goodies for the table, make your entire Christmas dinner experience your own design and decor, with personal touch and fantastic yet charming. Bring your charming character and style to life at this festive dinner party. If you are at a loss for what to use in your centrepiece or you need inspiration in getting your festive decorations started, then visit the professional page of the Stil Ikonen & Ladies Lounge for ideas to kick start your creative juices! Using paper to decorate your home this Christmas is absolute fun, not to mention the fact that it will fit well within your budgetary constraints. 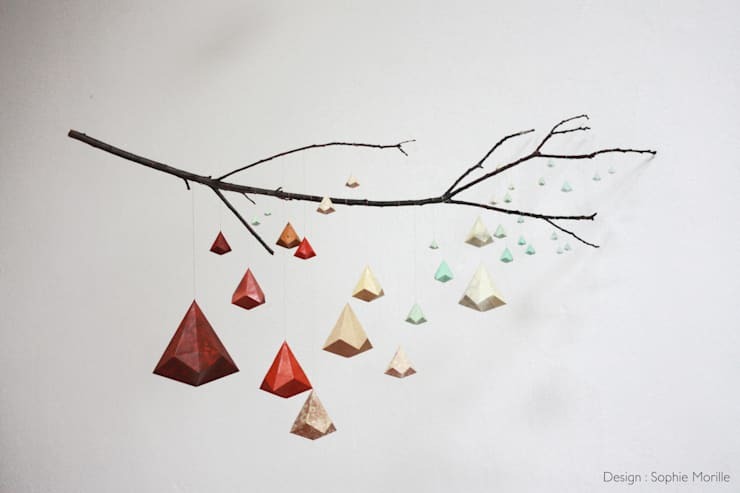 If you are expecting a full house this Christmas then why not start your welcoming and Christmas cheer by adding adorable origami decorations to the outside trees of your home. Tie them tightly though, you don't want to create litter for the entire street! It's also school holidays so get the kids involved in creating their own origami masterpieces that they can show off to family, friends and of course grandparents. Using paper gift wrap to create these beautiful decorations is the best way to get a colourful experience, even on a shoe string budget! An age old Christmas decoration seems to be the stocking hanging above the mantle piece, and if you are expecting goodies in yours and not a lump of coal, then why not personalise it with your name and favourite Christmas character! The cheer will be infectious this holiday season with each family member making their own stocking decoration and getting ready for a visit from jolly Old Saint Nick! 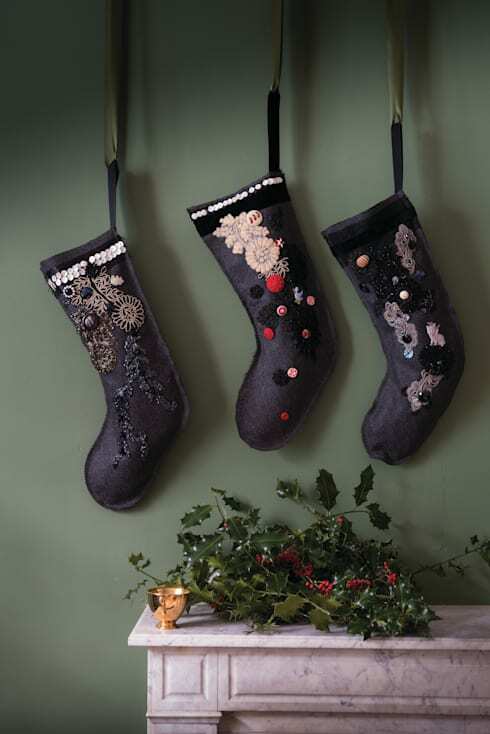 Why not opt for Christmas stocking that matches the rest of your home décor? For more Christmas decoration DIY inspiration, you might like to check out: 6 Fun Christmas DIY Projects. 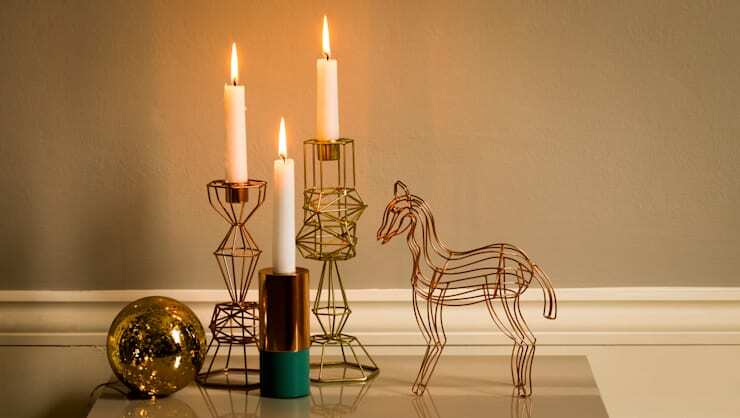 Do you have any other helpful hints and tips for budget Christmas decorating? Please share with us!